Bleed is a series of books dealing with issues that tend to permeate the texture of our lives in a way that is subtle yet total. The first issue of Bleed was inspired by a tampon. An object that personifies the taboo around female bodies and the censorship of the female reproductive system. There is no other color in the rainbow that holds more cultural significance and complexity than the color blue. 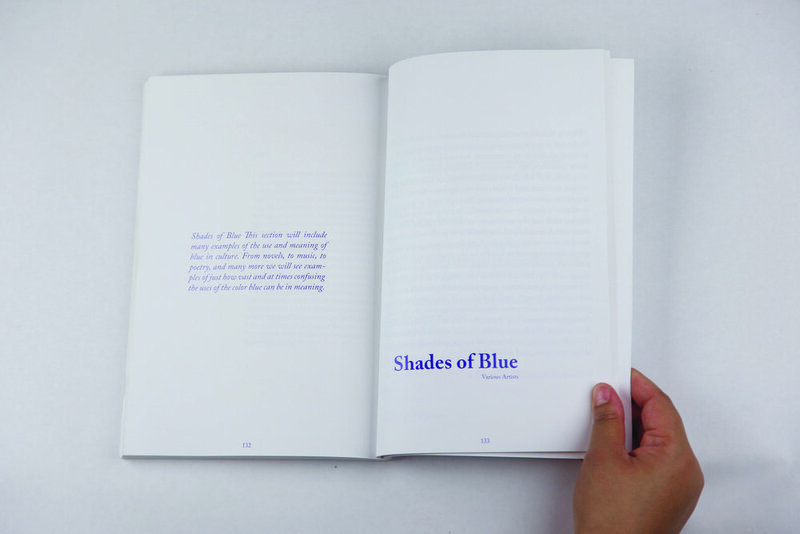 The second issue of Bleed explores how this one color can hold so many symbolic meanings and represent such a range of emotions within its overarching identity. 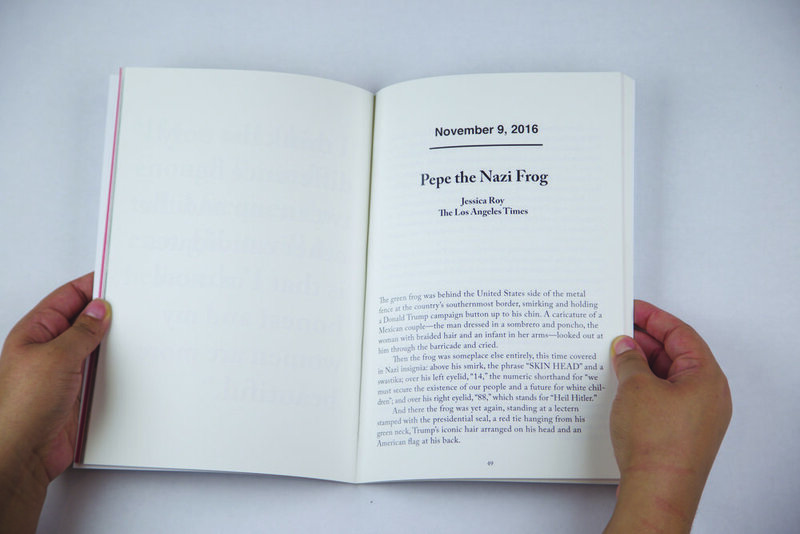 The third issue of Bleed was produced immediately following the 2016 presidential election. 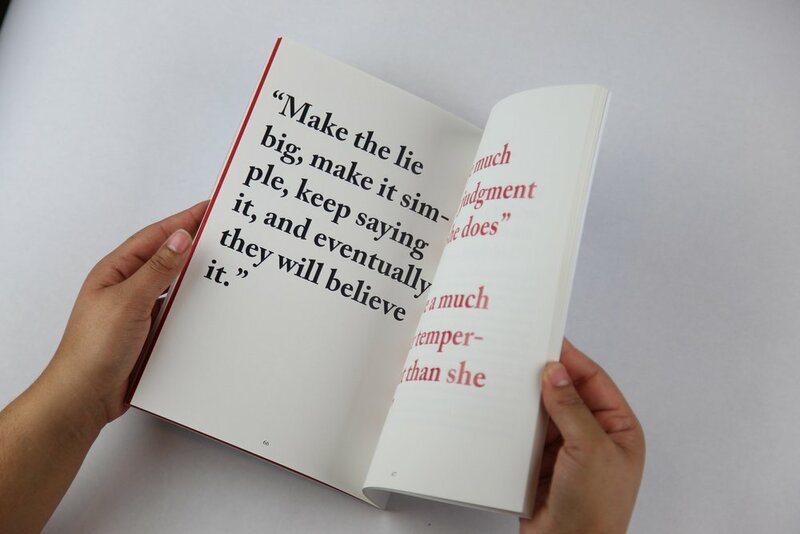 In the aftermath of what is possibly the most polarizing election of our country's history this issue of Bleed strives to contextualize the Trump campaigns methods of misrepresentation and devision.